With MyTrucking you get free, unlimited support from our friendly Customer Support team. So how can we help today? For after hours support contact Sam & Sara Orsborn (numbers above). 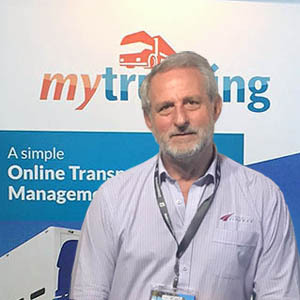 Do you have questions about how MyTrucking can help your business? Do you have a billing or payment inquiry please contact Sally below.